Q: I had a Life Income Fund (LIF) with one of the Big Five banks and a few years ago I met a person who said he could make my money grow faster with his company’s mutual funds. I decided to invest with him. Two years on and I’m losing money on it, and not due to the stock market’s performance. So I’ve decided it’s best to move my money back to the Big Five Bank. I have been told now that I will have to pay a Deferred Sales Charge (DSC fee) in order to do so. I was never advised of this fee or told that there would be implications if I moved my money down the road, at the time that I signed my money over to them, and now I could lose thousands just to move my money. Is there a way to fight this? I’m not a savvy investor, and I think I’ve been had! If someone tells you they can make your money grow faster because they have some superior knowledge or a product, be careful. If you invest with a company that sells proprietary funds ask if any advisor outside that company can deal with those funds, just in case you transfer. Try to have the DSC reimbursed. The Mutual Fund Dealers Association MFDA lays out the different methods that are available if someone wants to make a complaint. All the information is there if you chose to go this route. Another option to try and recover your DSC fees is through a commission rebate. You’d transfer your investments “in kind” to your other advisor, then sell and reinvest your money back into a different DSC fund. Your advisor would then rebate the commissions back to you. Confirm that your advisor will do this and be aware that it starts the DSC cycle over again but it’s an option you should be aware of. Is your advisor able to work with the funds you want to move? 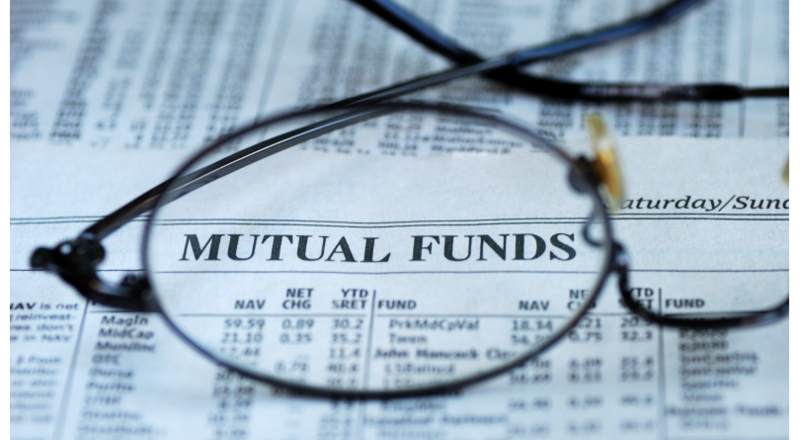 If you switch mutual funds within the same fund family there are no DSC fees. Consider using the funds you would like to exit for your fixed income component. Normally, the performance difference between fixed income products at different companies is not as large as the performance difference with equity products. Are you moving the annual free units to a non-DSC fund each year? Not to a low load (LL) fund that locks you in again and creates another upfront commission for the advisor! Every year you can draw 10% of your funds from a DSC fund, and pay no fees but the 10% is not cumulative. If you don’t take 10% this year you can’t take 20% next year. In your case, you’re drawing from the LIF so that may not be any extra free units you can draw from your funds. If you can’t get the DSC fees reimbursed, and your advisor can’t work with the funds, then you could pay the DSC and move on. This is really a last resort and I’d be reluctant to recommend this. Karina, you have 4 to 5 years left before you can move your funds without paying a DSC. That’s too short of an investment time frame to guarantee you will do better in another fund, even if the management expense ratio (MER) is lower. If it comes down to cashing out of a DSC fund, take your time making the decision and review once more if there’s a way you can work with the existing funds until the DSC schedule is up. Ideally, you and your other advisor will find a way to work with the existing funds until the DSC schedule is up.